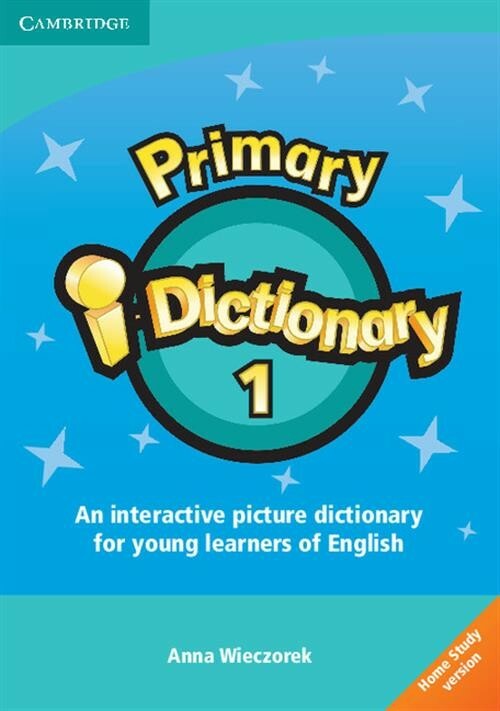 The Primary i-Dictionary CD-ROM is ideal for general English classes as well as exam preparation, and can be used with any coursebook or alone. With pictures and pronunciation in British and American English, the dictionary makes learning new vocabulary memorable and fun. Children can sing along with karaoke versions of animated songs. 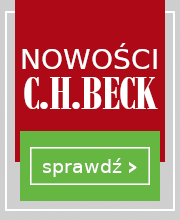 This rich but simple tool is ideal for home use, and parents with no knowledge of English will be able to follow their children`s progress. Teachers can use Primary i-Dictionary in the classroom through a computer and projector or interactive whiteboard, then follow up with traditional pen and paper classwork through using the hundreds of printable worksheets, exercises and flashcards that are provided for every topic.